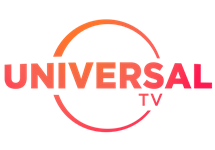 Universal TV (known as Universal Channel from March 2010 to May 2018) is a South African television channel broadcast exclusively on DStv which specialises in movies and television series in the thriller, drama, comedy, horror, crime and investigation genres. It is owned by Universal Networks International, a division of NBCUniversal and offers character-driven entertainment in the form of a mix of series and films, with a focus on memorable, magnetic characters who trigger an emotional response. 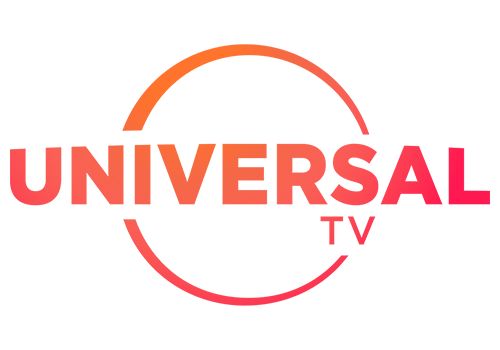 Universal TV is a family-friendly channel that strives to provide an intelligent and entertaining experience. It was officially launched on 1 December, 2007 in Poland and Romania. In South Africa, Hallmark Channel was re-branded under the name Universal Channel and went live on MultiChoice's DStv bouquet on 24 March, 2010, at 21h00. 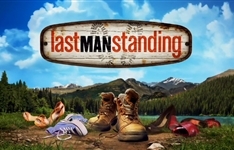 The re-branded channel retained all the elements that made it popular on the DStv platform (ie. high quality series and films) but with an emphasis on premium, original first run content. First-run shows to broadcast on the channel include Haven, Law & Order: Special Victims Unit (from Season 8 in 2010; the first seven seasons aired on SABC3), Fairly Legal, Being Erica, Jack Hunter, Numb3rs, Flashpoint and Rookie Blue. 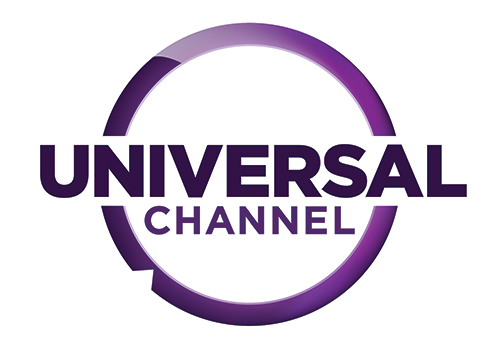 In May 2018, Universal Channel was rebranded as Universal TV. 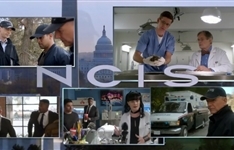 Summary: Crime drama about the Office of Special Projects, a division of NCIS charged with apprehending dangerous and elusive criminals that pose a threat. The Big Secret is back on BET, Law & Order: SVU 20 starts on Universal and a Brexit film airs on BBC First.